Home > Blog > Uncategorized > Bye Bye Monty! 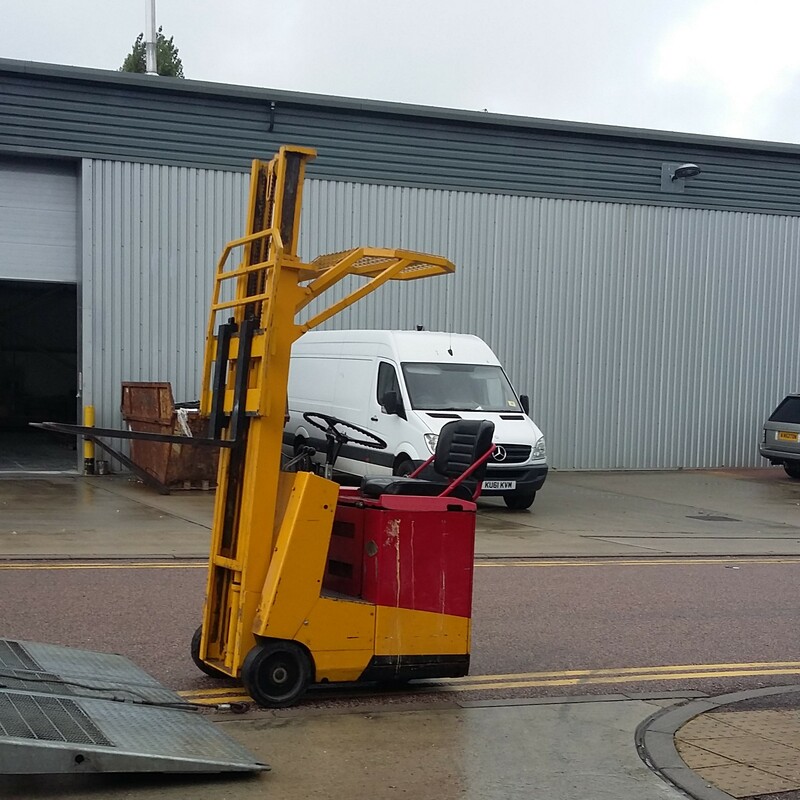 This week we have said a sad goodbye to our baby fork lift truck. It’s a little Montgomery Reid, which we affectionately nicknamed Monty for short. He was bought as a standby for 6 months but we ended up keeping him for 15 odd years! Monty has gone to a new home with the promise he will be looked after and we have added a new, bigger one to our fleet in his place.